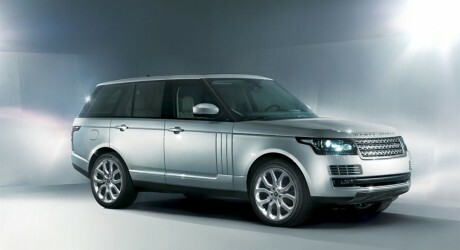 UK-based automaker, Jaguar Landrover Plc, has released details of its all-new Range Rover model. The new model’s most salient departure from previous versions is that it is constructed on an all-aluminium monocoque body and chassis, with the intention of reducing its weight, and improving fuel economy and CO2 output. The new model has a sleeker look with wraparound headlights and a raked grille, but otherwise maintains the essential Range Rover features. It will have a choice of three engines, with 3.0-litre V6 and 4.4-Litre V8 diesel options, and the present 5.0-litre supercharged V8 petrol.